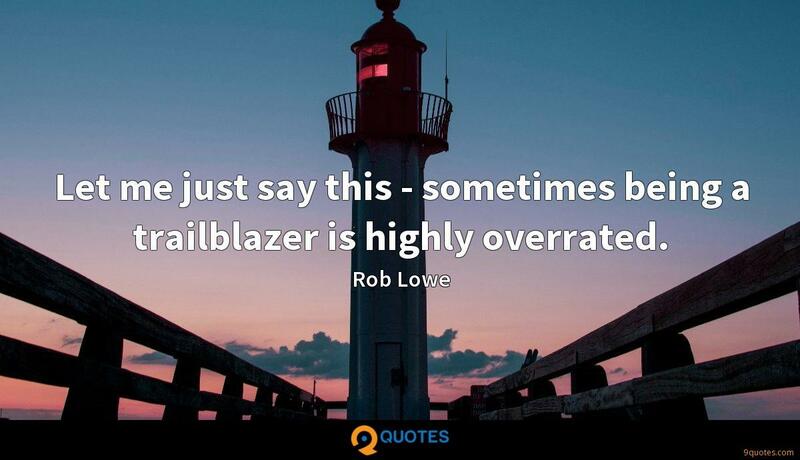 Let me just say this - sometimes being a trailblazer is highly overrated. 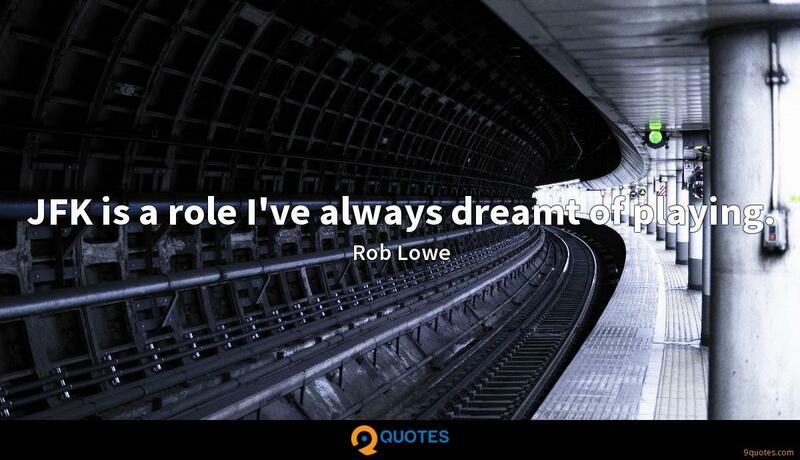 Rob Lowe Quotes. 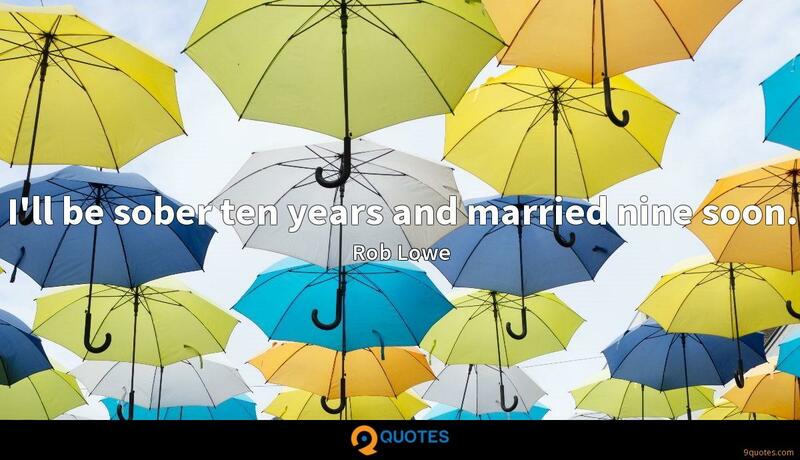 9quotes.com, 2018. http://www.9quotes.com/quote/rob-lowe-412001, accessed 25 April, 2019. They lyrical content has grown more introspective and less abstract. I don't know if that's good or bad... 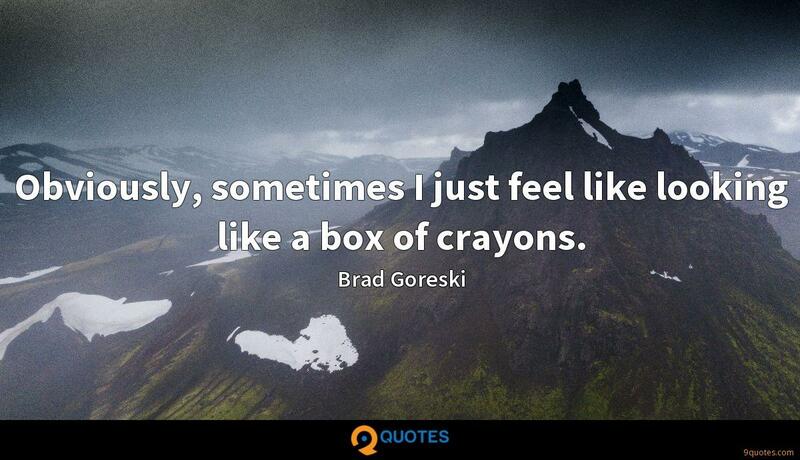 Sometimes it feels a little raw to be putting so much of myself out there. JFK is a role I've always dreamt of playing. I don't like being taken for granted anywhere in life. 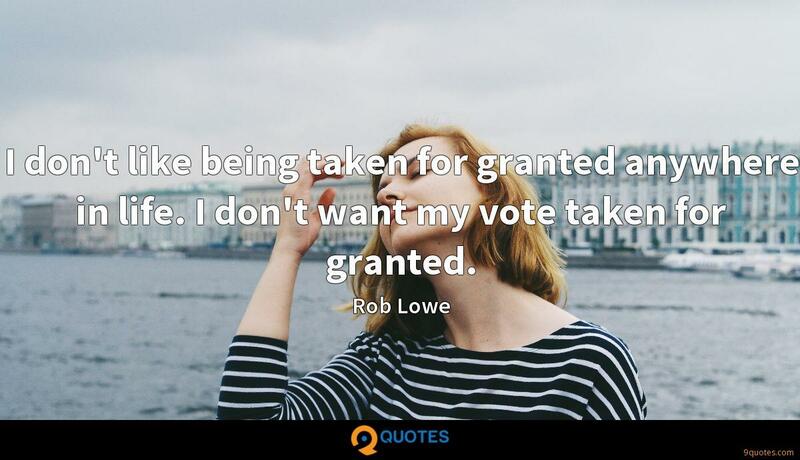 I don't want my vote taken for granted. I've always written a little bit. 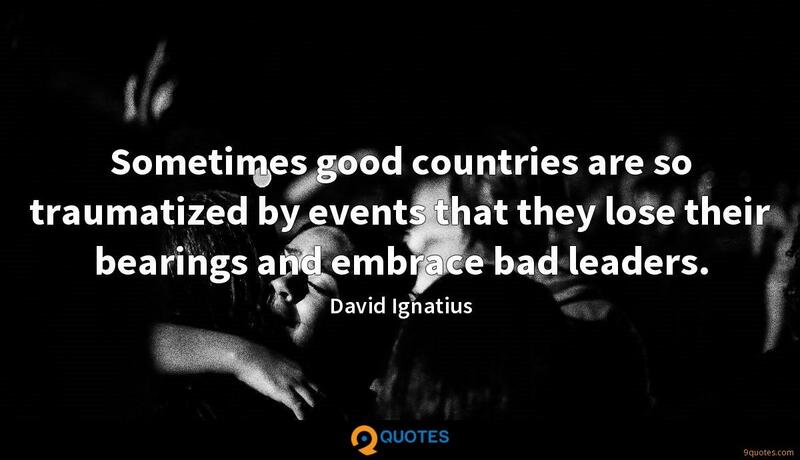 I mean, I've written screenplays, and I've doctored my dialogue for years, and I've written speeches - I was a speechwriter on 'The West Wing,' so I like that kind of thing. But I never really thought I'd write a book.